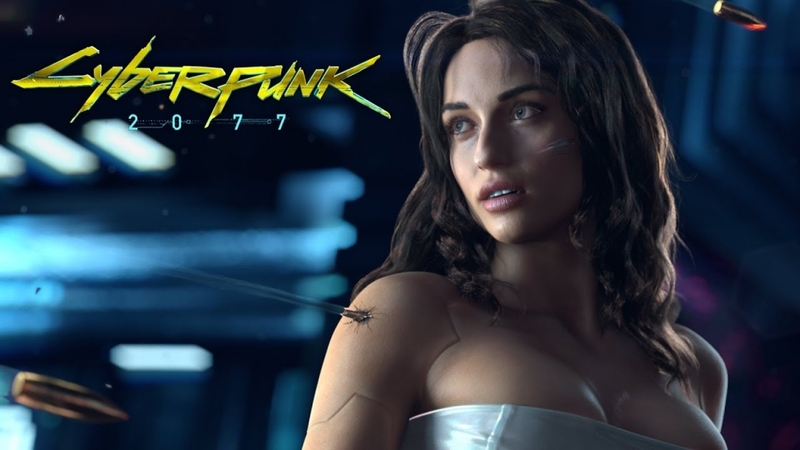 Thanks to the reputation of the company developing it and the various promising details about the game, “Cyberpunk 2077” is a highly anticipated property that is taking its sweet time. While many were hoping that it would come out in 2020, it would seem that this is just not going to be the case. CD Projekt Red just released a video detailing how much still needs to be worked on and it is a lot. As PC Gamer reports, it was already promised that “Cyberpunk 2077” will be making an appearance during this year’s E3 event. Fans were quite happy to hear about this since it promises an update on the highly anticipated game. Before that, though, the developers released the video below detailing what is involved in making the game. It’s not a long clip, but it provides enough of a hint into the development progress of “Cyberpunk 2077” to know that the game is far from finished. When taking CD Projekt Red’s style in approaching video game creation, therefore, it’s safe to say that the title will not come out any time soon. In fact, it could actually release beyond 2021. On that note, even with the developers trying to make sure that they deliver the very best product they can, it would seem that the pace of creation is going relatively well. Other companies like Rockstar have even yet to reveal the next “Grand Theft Auto” game and is likely taking time to develop it. The concept is the same.